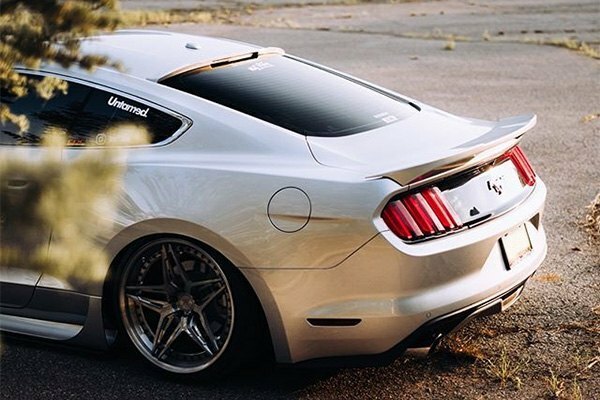 Make the appearance of your Mustang far more elegant with our pair of beautiful aerodynamic spoilers by Classic Design Concepts. 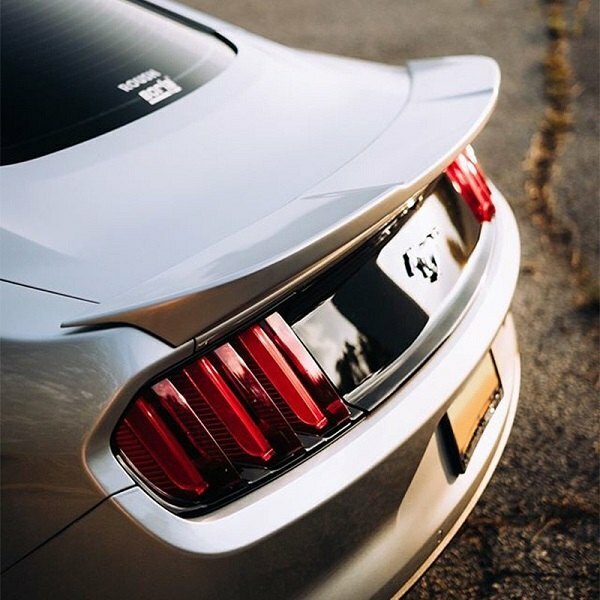 Their recently released high mount rear spoilers are listed as a perfect fit for the latest generation Mustang. 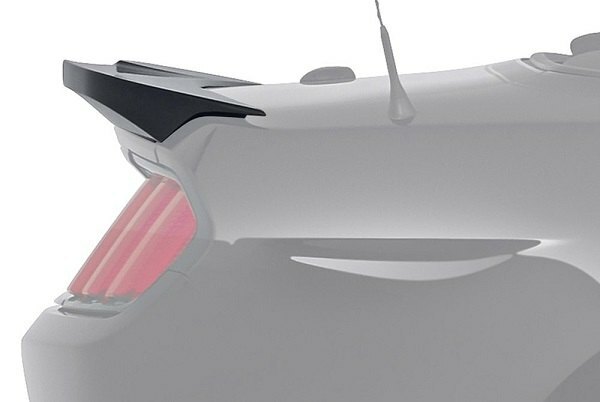 Classic Design Concepts High Mount Rear Spoilers are manufactured in house from the finest quality ABS or Thermo Plastic Olefin for maximum durability and reliability. 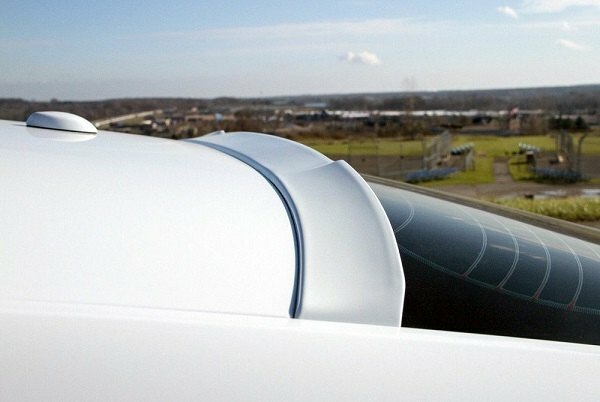 They are lightweight, extremely aerodynamic and could spice up your exterior in a unique way. 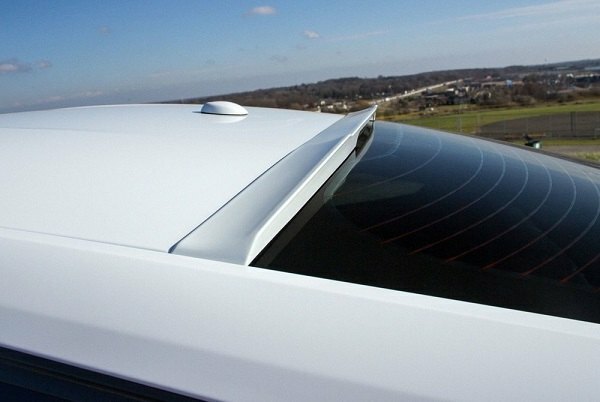 Both spoilers can be installed in just a few minutes using 3M Acrylic Tape and come unpainted. 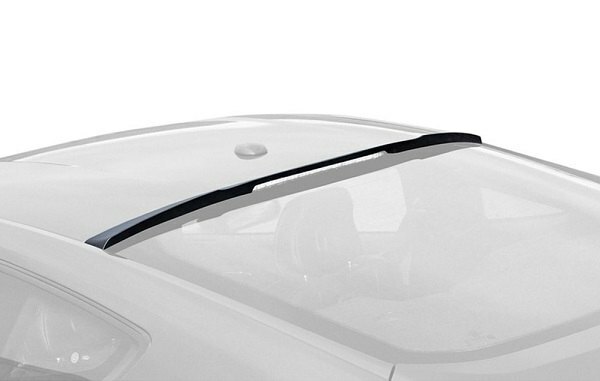 Material: Thermo Plastic Olefin (TPO). 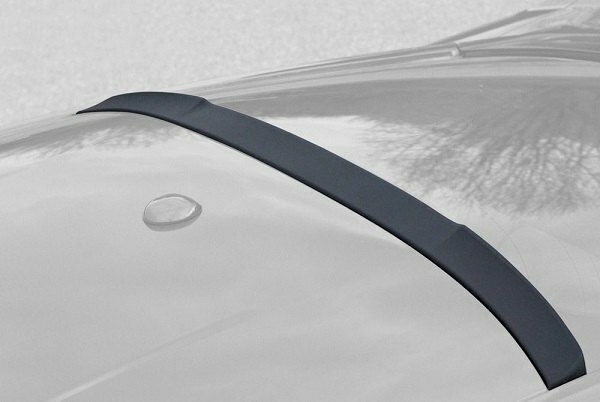 Provide your Mustang with a one-of-a-kind appeal by installing our fresh Spoilers by Classic Design Concepts. 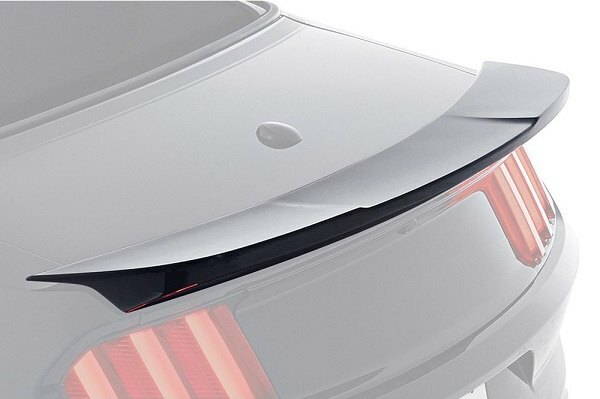 Appearance upgrade for your Ford with RBP Grille + Sale!